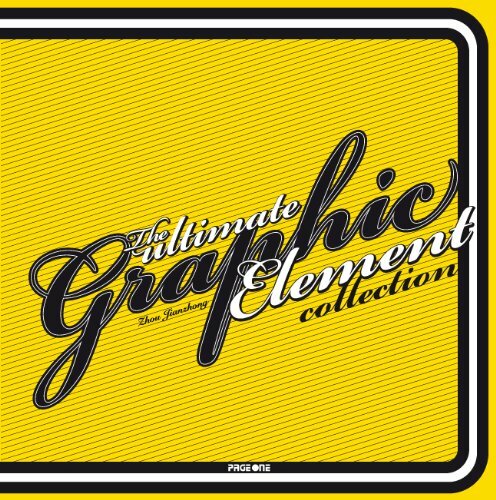 I cannot say that this is the ultimate graphic element collection, even if that's the title. For I've seen better books. This book features designs for a lot of different mediums. The designs comes from many countries to make up the variety. Currently, it's selling at US$51 on Amazon.com, without any discount. I don't think it's worth the money because you can get better books at a lower price. Incidentally, this book is published in my country, Singapore, by Page One.